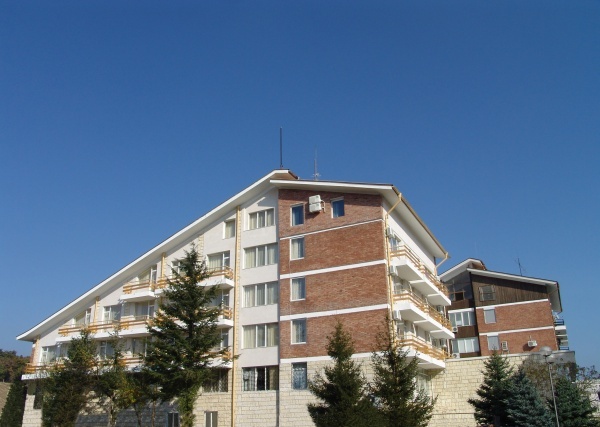 Hotel "Marica iztok" is situated in the balneological health resort Starozagorski mineralni bani near by Stara Zagora (15 km) at Sredna gora Mountains (370 m altitude). 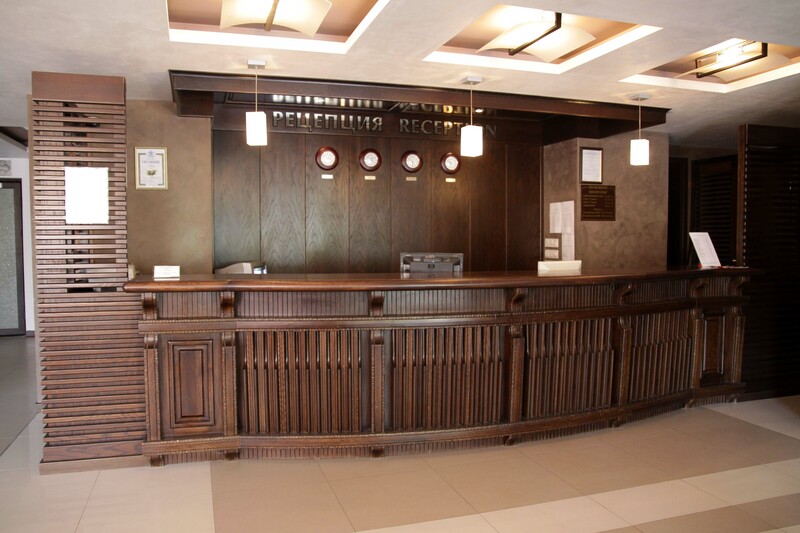 The hotel is at a distanse of Sofia 240 km, Plovdiv 45 km. 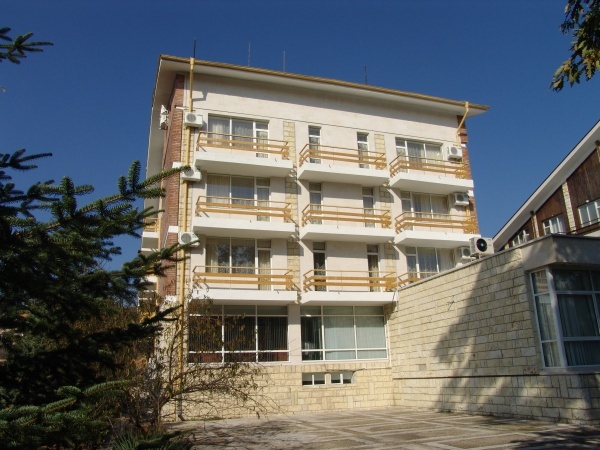 Starozagorski mineralni bani is announced as national balneological health resort in 1967 and it's attractive for lots of tourists with his possibilitys for climato- and balneological treatment.